Do you worry about losing your miracle foundation to your foundation brush? 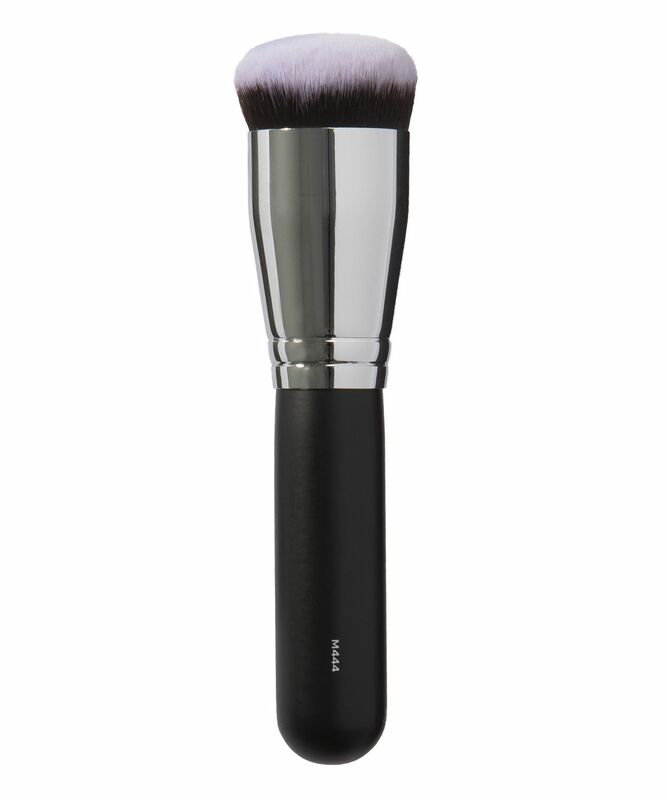 Morphe’s Pro Deluxe Definition Buffer Brush (M444) is made from dense domed synthetic bristles to effortlessly buff and blend your foundation (whether it’s liquid, cream or powder) to perfection for a natural-looking finish. With chic black handles and brushed chrome ferrules, this makes a stylish addition to your make up application arsenal, easily picking up any kind of liquid, cream or loose powder without absorbing your precious product. Blend your way to fabulously flawless foundation, successful baking session and a seamless contour with the Pro Deluxe Definition Buffer Brush (M444) now. Use to buff foundation into the skin for a flawless, airbrushed finish. Easy to use and perfect to apply foundation! Love this product to apply foundation, good hair on the brush they don't fall out, just really good! The brush offers great coverage but the only problem is the cleaning part. Lovely brush to use. Was a little apprehensive initially due to it being quite dense but powder goes on a dream. This soft beautiful brush glides around my face like a dream. I usually apply foundation, concealers, cc creams, etc with my fingers. Now I use my M444 to gently pat in, smooth & even out colour. It is the perfect size and shape to hug face contours and even fits in tight corners. Brilliantly designed, fine quality brush that looks and feels way more expensive. 444 thumbs up! 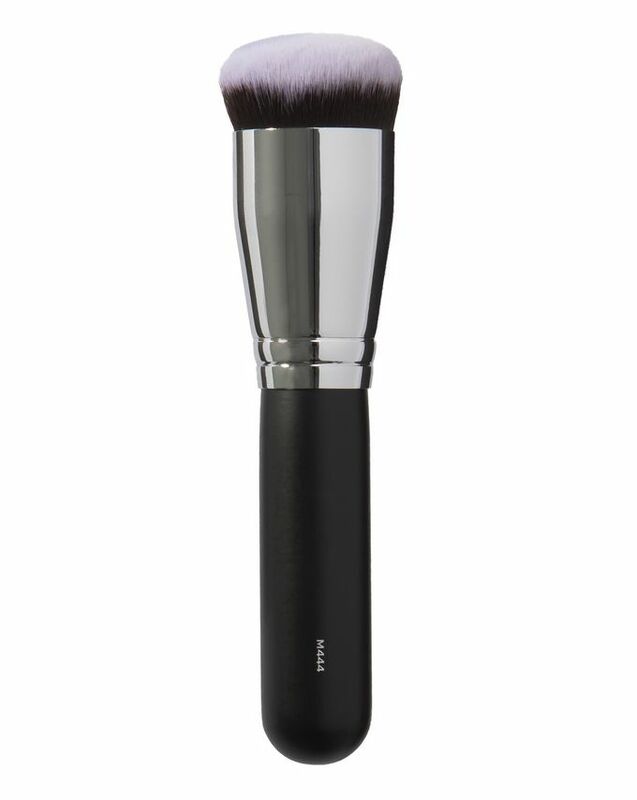 This brush gives a flawless finish. You won't regret buying it! Buffs foundation out really nicely doesn't make my foundation look patchy and I have quite dry skin. Wow this brush is amazing, foundation goes on effortlessly. I always use a beauty sponge blender but since purchasing this brush I've not used anything else. A must have in your brush collection. Saw this brush on youtube reviews and it did not disappoint. It makes the foundation flawless and words cannot explain how different my make up looks now! I think I need to order another....Quickly!